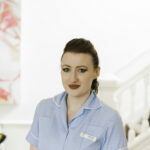 We are managed and owned by Dr Julia Piper BM BS B Med Sci FRCGP DFFP DipOccMed Dip Acc Med. 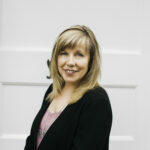 Julia is passionate about the privilege of supporting you in body mind and spirit. 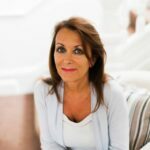 She has been a GP for 34 years, working in functional medicine over the past 12 years, getting to the root of medical problems. 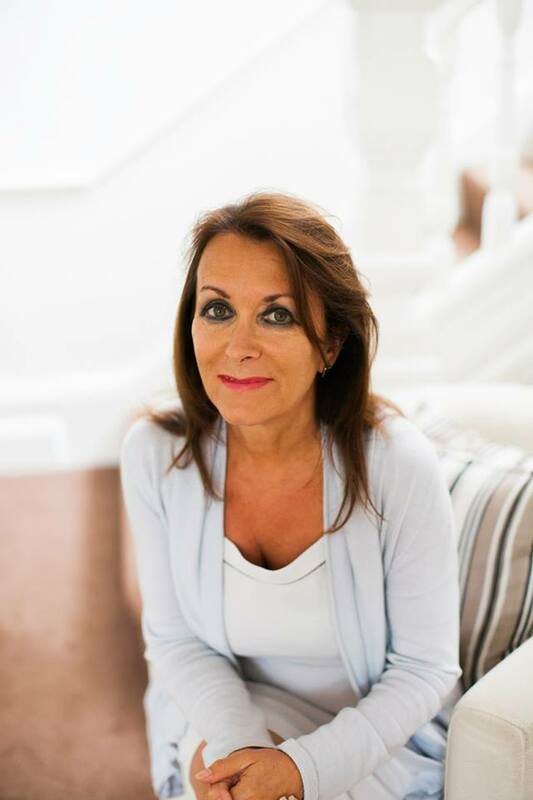 She has trained with the Institute of Functional Medicine in America, and is the UK ambassador for the Metabolic Medical Institute in America and A4M. With Julia’s help, A4M have aligned their Fellowship in Functional Medicine with the Royal College of General Practitioners in London. 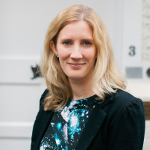 Julia is currently studying for her Fellowship in Functional Medicine and is one of the UK leading lights in Functional Medicine, supporting many patients who are chronically ill, to recover. She is a lecturer in Systems Biology Medicine, having presented in London and Antwerp over the past year. Julia is a member of the British medical Association, the General Medical Council, the Medical Protection Society, the Royal College of General Practitioners, the British Medical Acupuncture Society, the Faculty of Family Planning and Reproductive Health, the British Association of Cosmetic Doctors, the Royal Society of Occupational Medicine, the British Ecological Society for Medicine, and A4M in the USA. She previously worked for BUPA over a period of 20 years, helping to set some of their national protocols, was a previous NHS GP in for practices scattered around the country, was a Council member of the Independent Doctors Federation, chairing their IT development committee and subsequently the Professional Development Committee, thereafter becoming a Trustee for the IDF Education Trust. She runs her own Charity, the Foundation for Community Inspiration, supporting conditions of abject poverty. The charity has built a school in the bush in Ghana, also a medical clinic, has supported university training in Ghana; also women’s family planning in Ecuador, biodiversity and sustainability in the Amazon region and more recently a water borehole for a remote village in Ghana. Rob Hampton qualified as a Doctor in 1986 and has worked in General Practice since 1990. Having worked as a GP Principal for many years, he chose to become a Freelance GP in 2012. His current portfolio includes work as a ‘GP with a Special Interest’ (GPSI) for people with substance misuse problems and musculoskeletal pain. He has a particular interest in liver screening as a form of biofeedback towards guiding patients with lifestyle health risks. His portfolio also includes work in urgent care and occupational medicine. He was recently elected to the RCGP Council. Dr Simon Singh K​hela graduated from the University of Leicester in 2013. He has a keen interest in Sports & Exercise Medicine & Occupational Health. He continues with Masters level research in Sport, Exercise & Rehabilitation, and Nutrition & Metabolism at the University of Birmingham, with a view to moving into Football Medicine. He is qualified to perform cosmetic treatments, such as muscle relaxant treatments (Botox) and dermal fillers, and works as a medical assessor for DVLA. 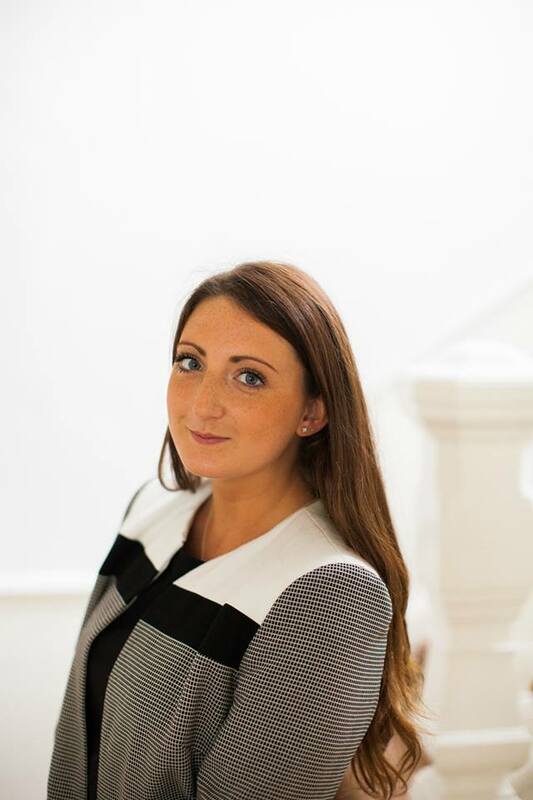 Laura works at the practice on a part time basis and joined us in February 2016. She specialises in providing travel vaccinations, child and adult immunisations, medical health checks, blood tests and more. Jelena has been a part of the team since May 2014. 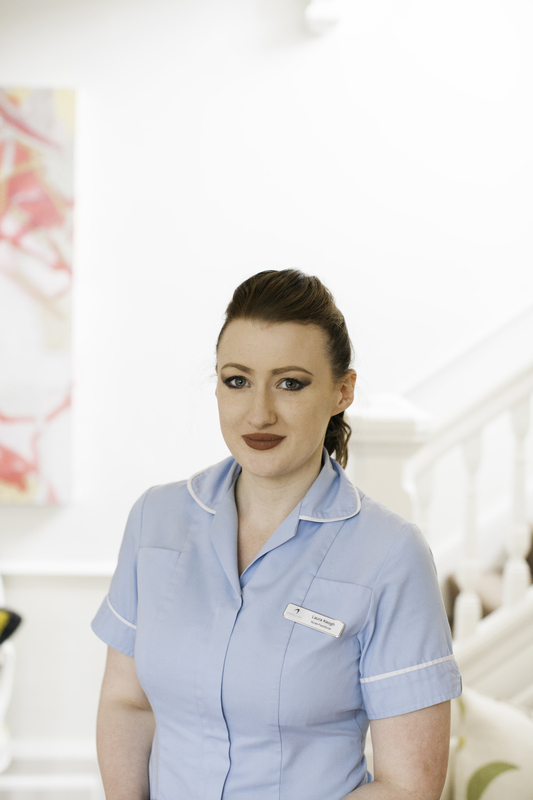 Starting out as an apprentice she is now a fully qualified medical administrator and is responsible for providing administrative support to all medical staff and ensuring all patients receive an excellent standard of care. 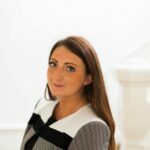 Laura joined the team in September 2016 as a full time Medical Administrator. Laura has a wealth of customer service and administration experience and is a fresh and friendly addition to the practice family. Sue joined Private GP Services in November 2015, after spending the last 8 years working for a local NHS practice. 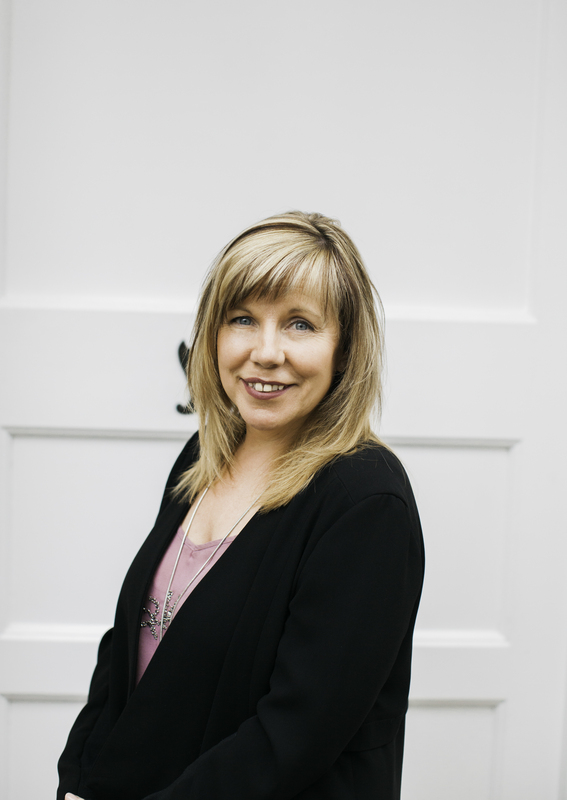 Sue is responsible for providing the best first impression of the practice and dealing with patient enquiries directly in an efficient and effective manner. Jim is our finance guru. An avid soccer player with a great sense of humour. He is a whiz at numbers and makes sure the books balance. Lizette joined our team in August 2016 as a part-time employee. When she is not here managing our marketing and communications she is busy with her PhD in Marketing Management.